Who Am I? And Why Heart2heart Relationships? 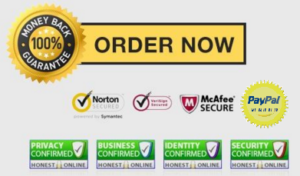 Hello, my name is Theodore Lovelace and I am the creator of this blog and several other websites which include a Dating site. I am a single father raising three teenagers and I AM successful. There is a more functional side to companionship, one that dilutes the individuality of the other in order to melt into this singular unit. You don’t know when it happened but friends and relatives now start referring to you two as “the couple.” And when they spot you at a local restaurant with lady friends instead of him, they immediately assume that something’s wrong, for it seems unthinkable that you two have a life separate from each other. Dating can be pretty tricky. If you have chemistry with someone, you may be apprehensive about revealing too much about yourself too soon. Then again, you may want to put it all on the table so you won’t waste time sending mixed signals. You also have to consider the other person’s feelings. Look for indications that your date wants to take things to the next level. That’s why it’s so important to divulge information on the need to know basis. How Do I Know If I’m Sane? If you’ve ever wanted to know anything about Dating, how to date, where the best places are to find one, and why, then you’ll surely want to add “All Things Dating” onto your must-read list. Author Theodore Lovelace offers up the kind of straightforward advice quite comparable to that of a professional matchmaker, with all of your best interests at heart. Introspective and insightful, it does call for some involvement of the reader who is urged to answer some tough as nails questions which reflects not only their own expectations, but how they see themselves in a committed union. 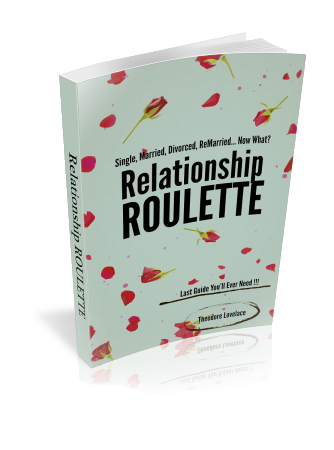 “Relationship Roulette, Single, Married, Divorced, Now What?”, a book by Theodore Lovelace, shows how longstanding personality patterns can interfere with getting what we really want. The book explores the mistakes most people make throughout the stages of being single, married, divorced, re-married, in addition to ‘rebound relationships’. Many people begin a diet for one thing, but what they don’t understand is that the success of a diet requires many cylinders firing at the same time. There is freedom from your weight issues, and it all starts with this book. If you need to understand the basics of meeting people and how you deal with dating to get what you want out of it. 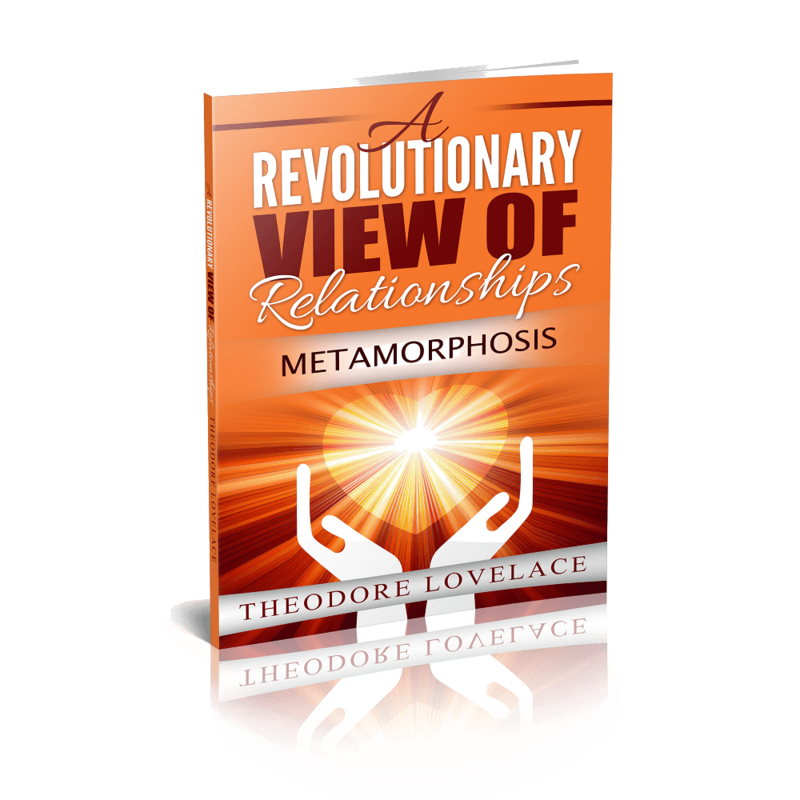 Then it’s time to take a step back for a few hours and read Theodore Lovelace’s newest book from his Relationship Series – “A Revolutionary View of Relationships”.